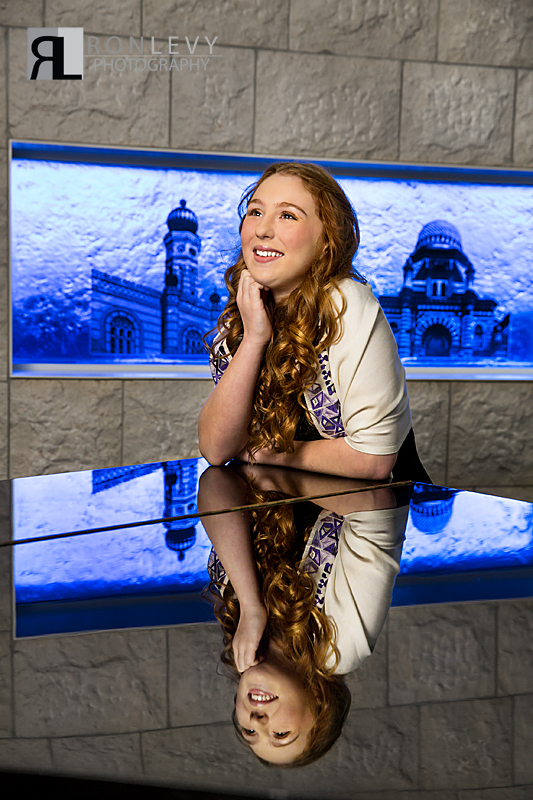 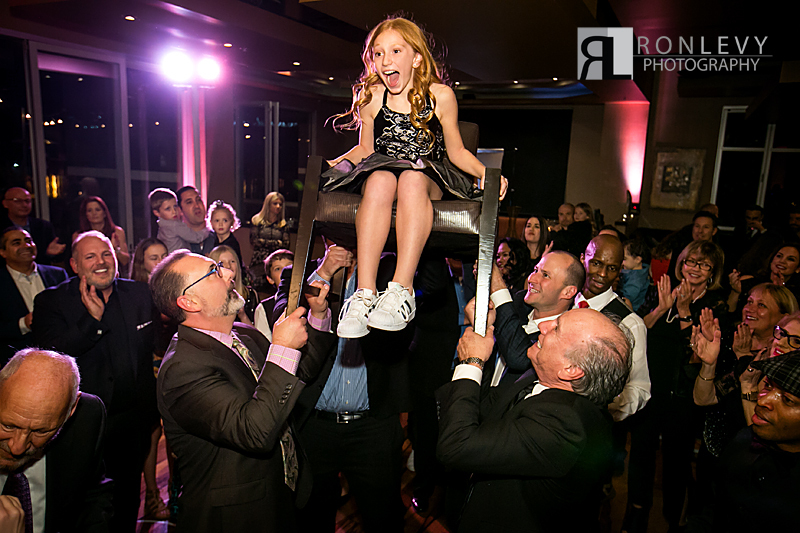 The beautiful, kind, and talented Teah was a Bat Mitzvah star. 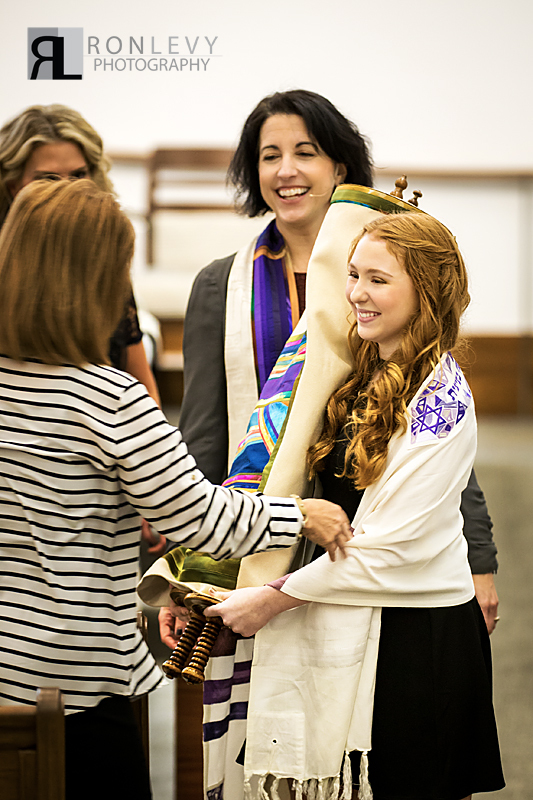 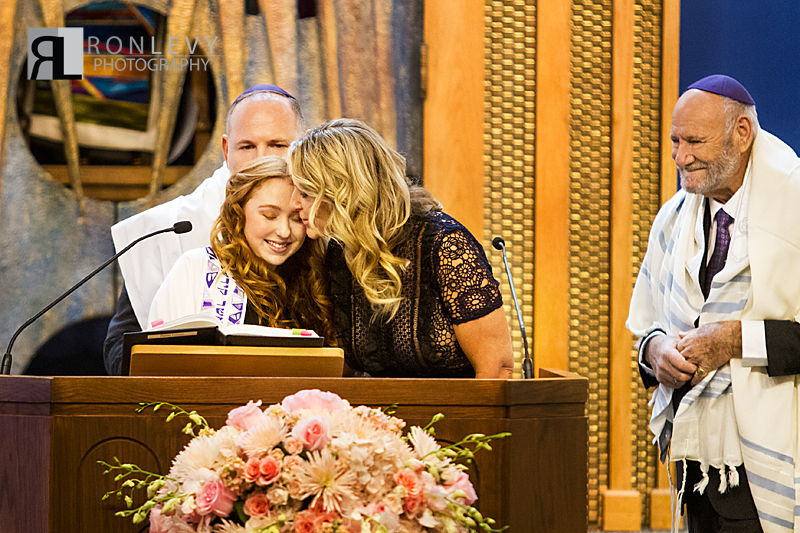 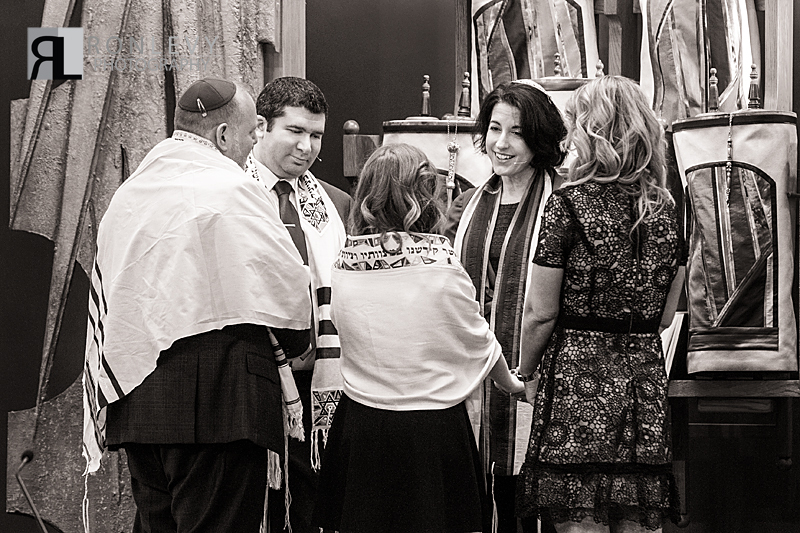 She lead her friends and family at Temple Beth Sholom Orange County in her Bat Mitzvah prayers with such confidence and poise, that all in attendance were in awe of what an amazing young lady she has become. 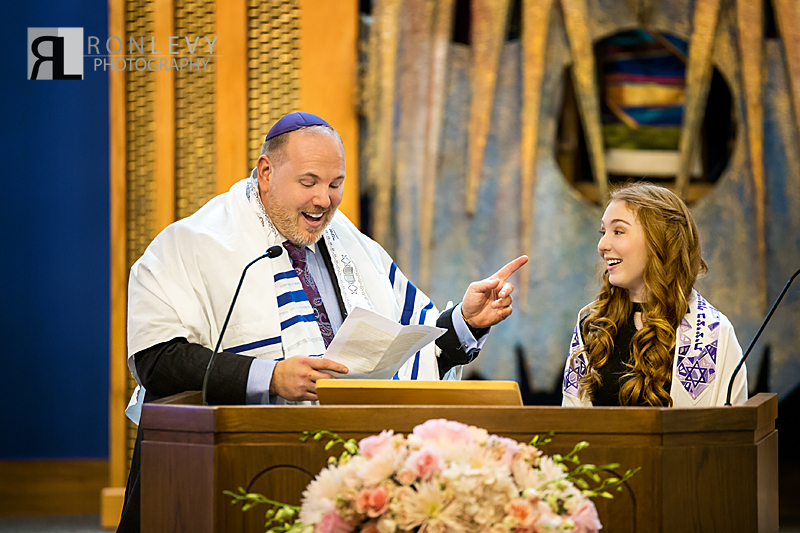 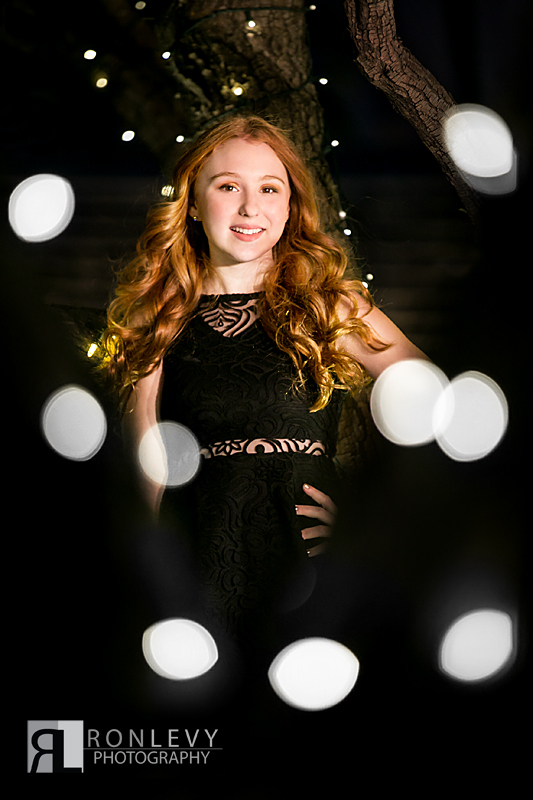 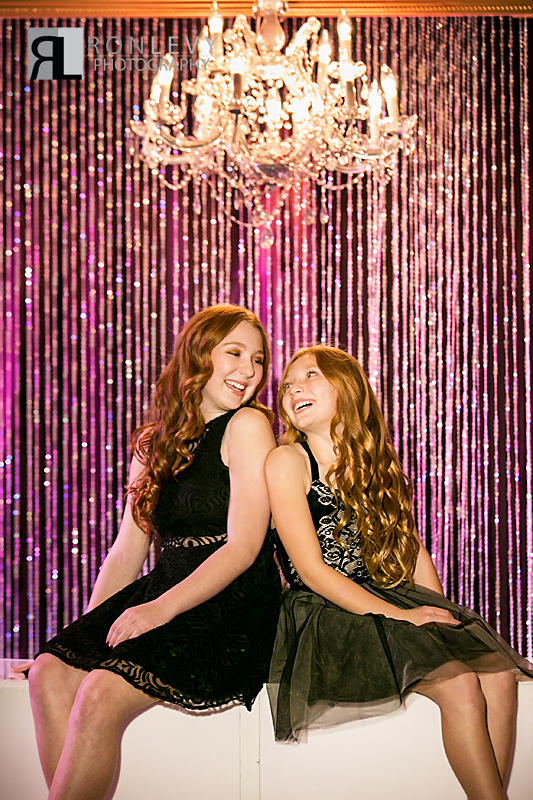 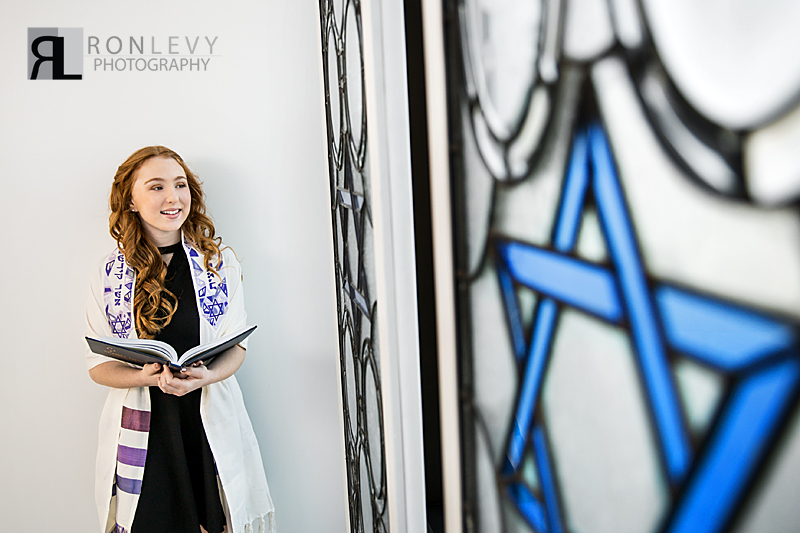 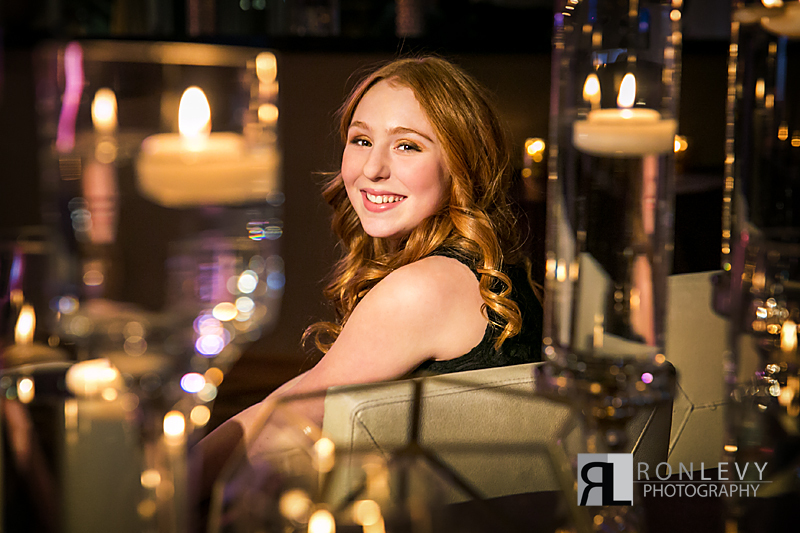 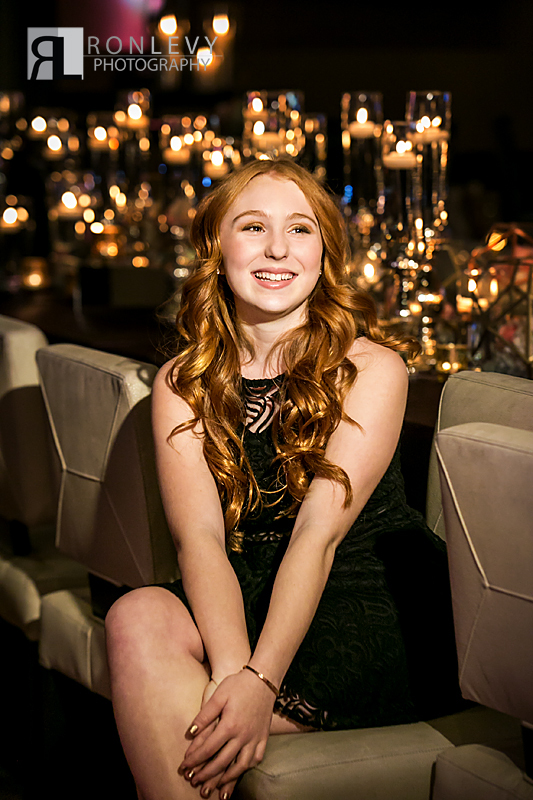 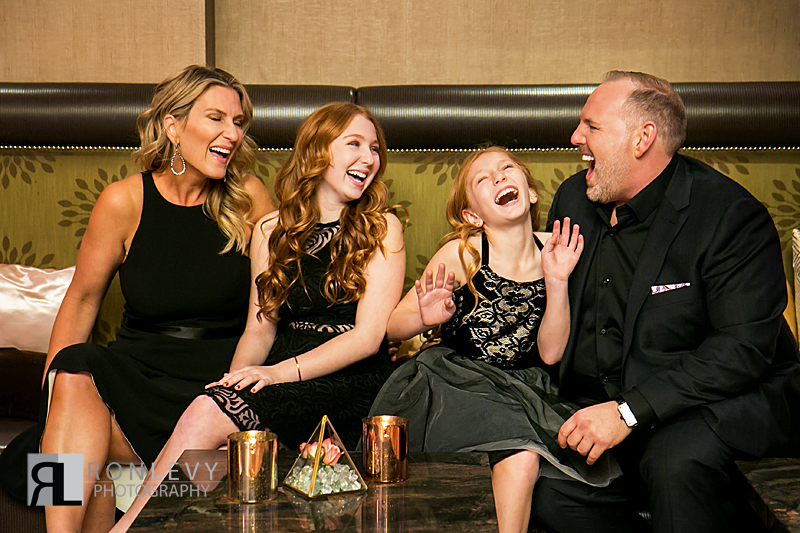 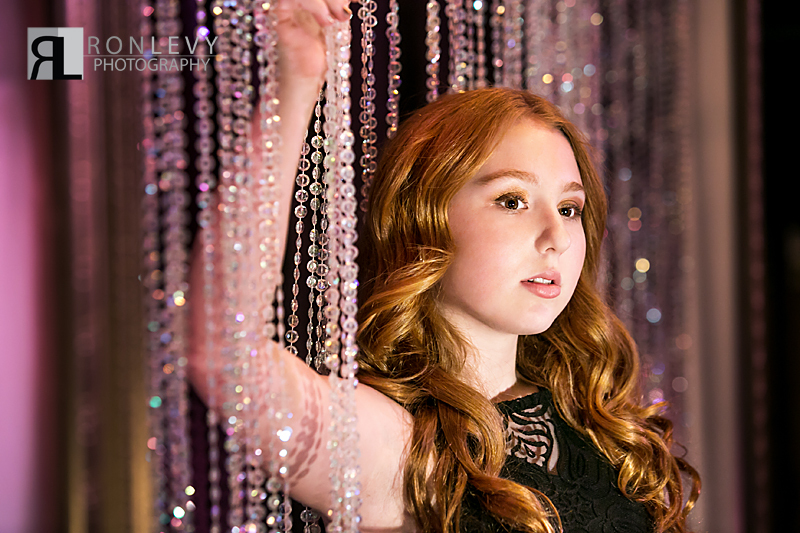 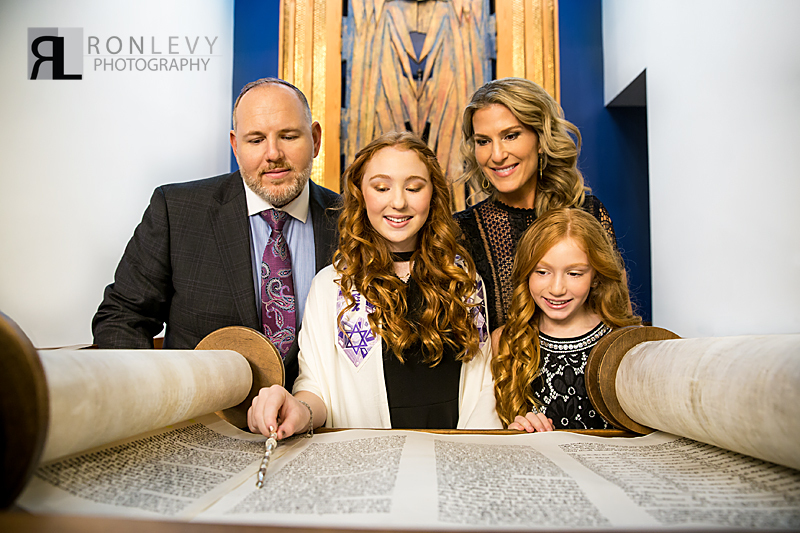 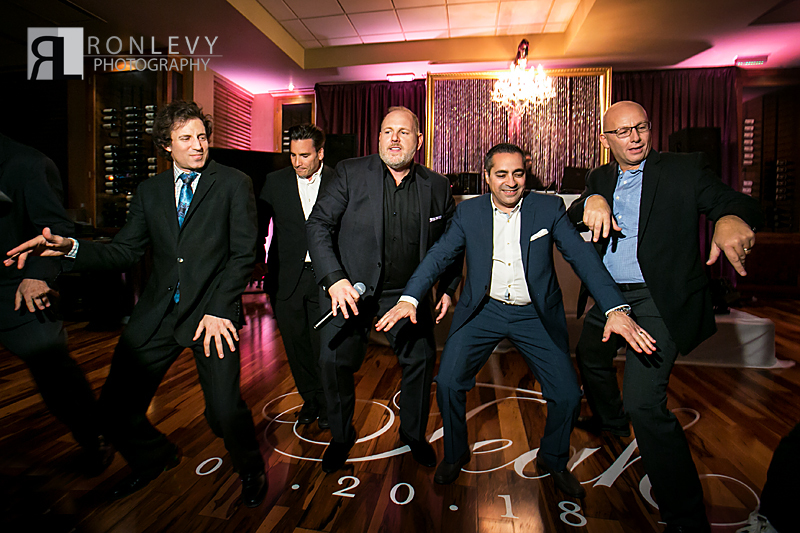 Here at Ron Levy Photography we are truly honored to be the photographers for Teah’s Bat Mitzvah, we have known the family for years and to be part of this event was a really special! 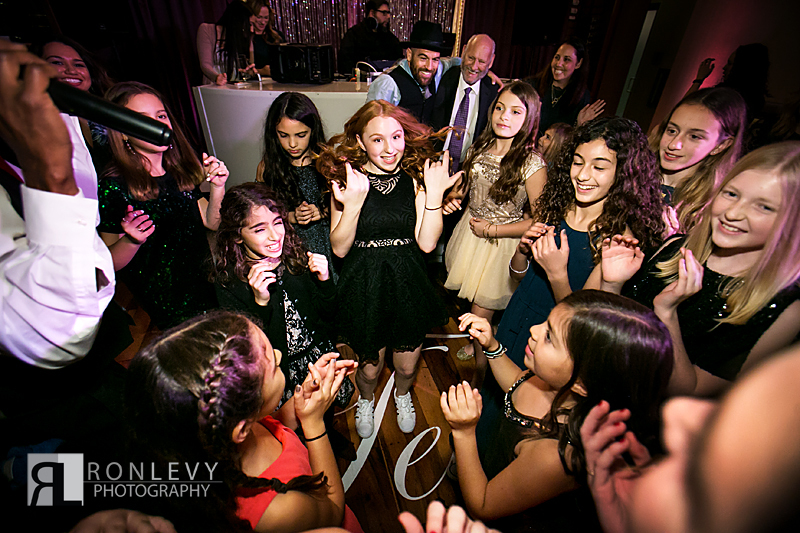 There is a Bat Mitzvah party and there is a real party! 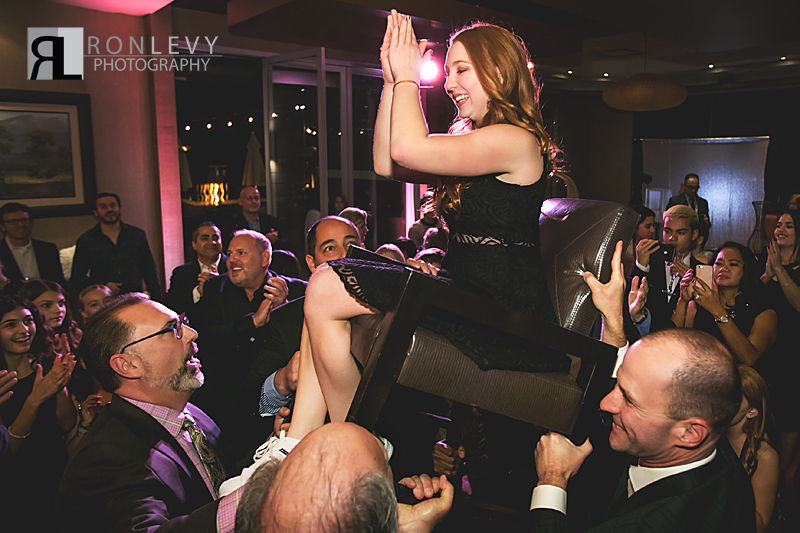 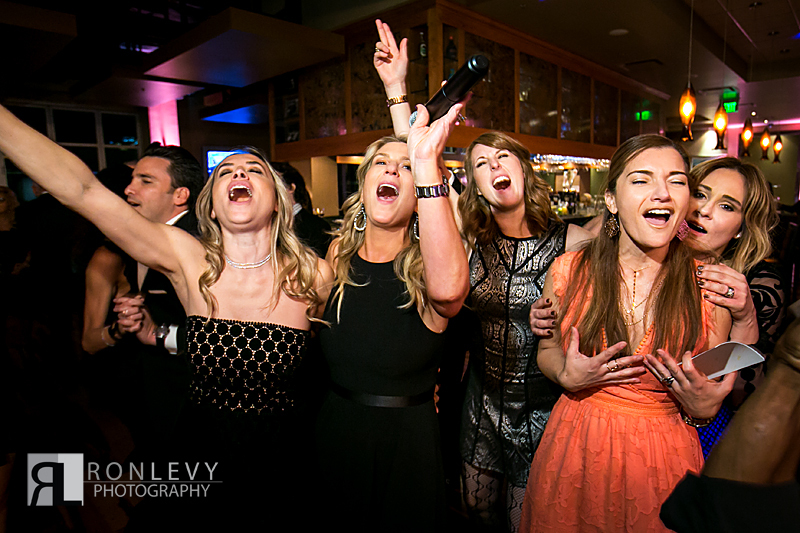 We can honestly say that Teah’s night time celebration was a real party at Andrei’s Conscious Cuisine & Cocktails! 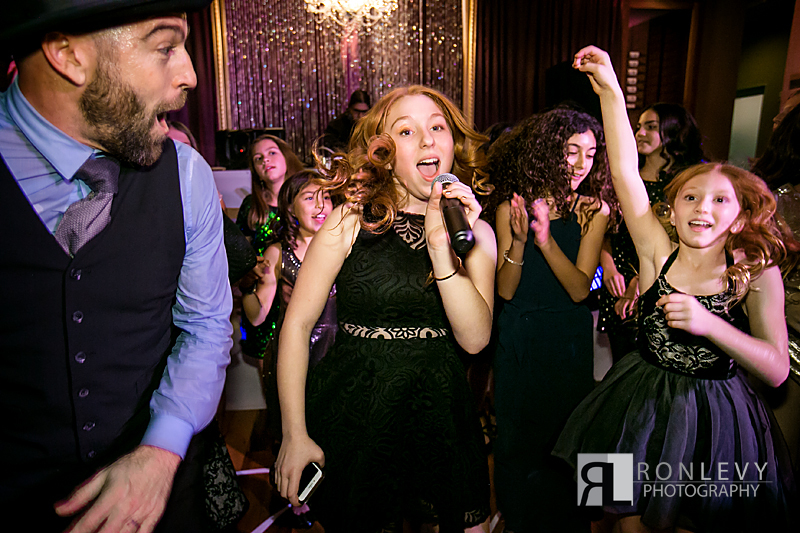 With all in attendance including the adults having a great time dancing the night away. 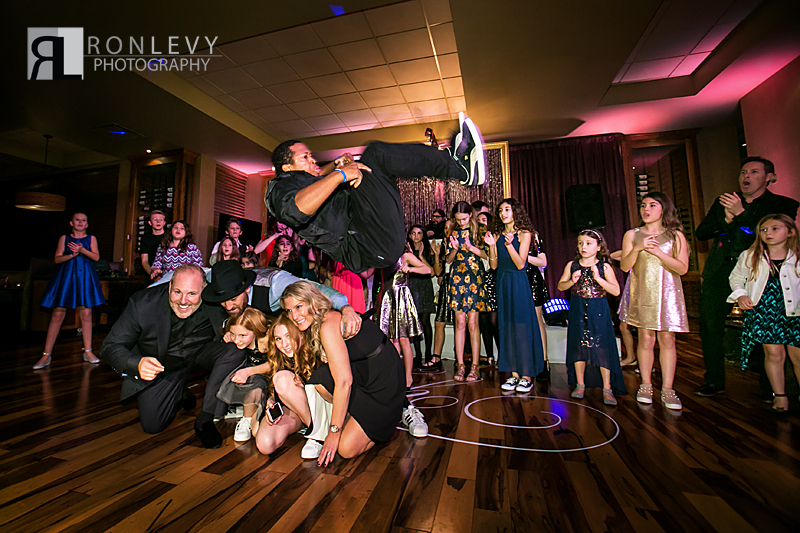 In fact the award for a Dad dancing the most in a night goes to Saar, he truly rocked the dance floor all night long. 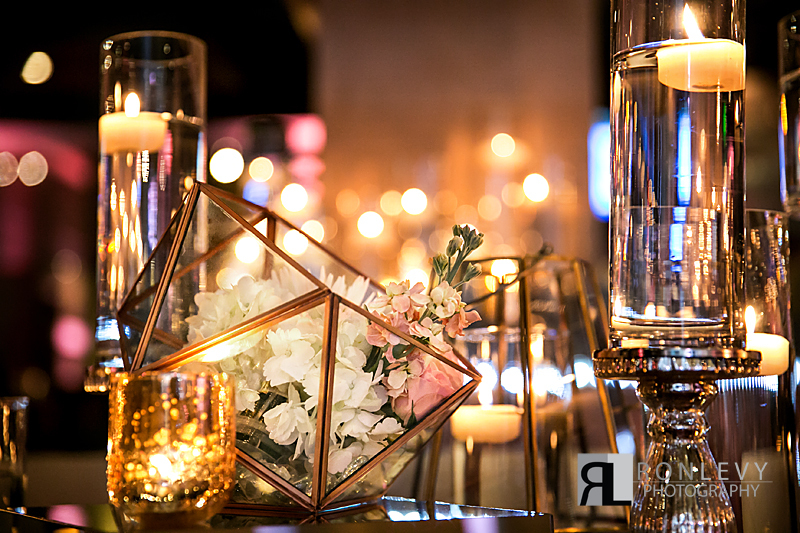 The details in this event were so serene and there was so many candles you could not stop but look at all the twinkling lights. 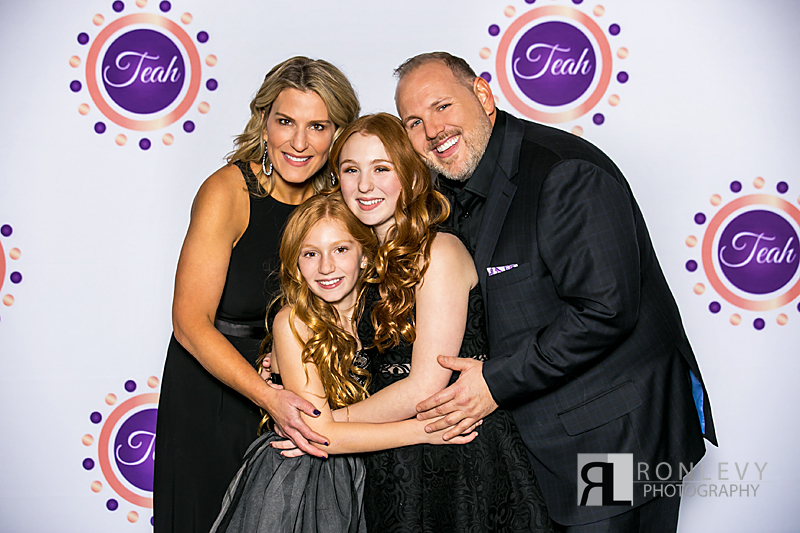 Teah’s custom designed backdrop for her step and repeat photo station was super cool, and everyone loved getting their professional photo taken at the station. 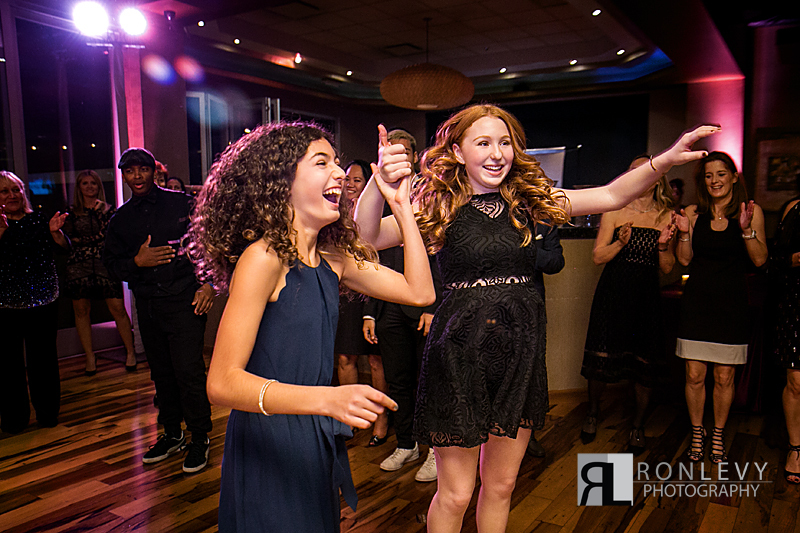 Thank you to everyone who made this night so beautiful and fun, everyone who contributed did an amazing job!